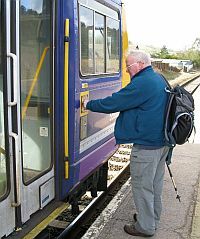 Most walks have a starting point accessible by public transport from Sheffield. A few are "car rambles" from a specified parking place. Walks may return to their starting point "round walks" or are A to B walks "linear walks". 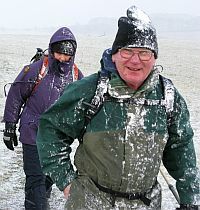 Walk details, starting point and travel information are published in our twice-yearly walks programme (free to members) and also appear weekly in the Sheffield Star evening newspaper. Much though we love dogs, please leave yours at home, dogs are not permitted on any of our club walks, sorry! Boots are best at all times of the year, and rainproofs may be needed at any time. Bring warm clothing in winter. Plus walks may require good quality equipment. Please bring sufficient food and drink for the day. All our walks are peer-led (not professionally guided). Walking, whilst being a relatively safe pursuit, is not without its risks so walkers are expected to remain alert and retain responsibility for their own safety and wellbeing.